As part of an article I recently wrote for Flaviar.com on the rising trend for flavoured gins, I spoke to several ginsmiths about why they thought the new styles were so popular (side note: you can read the whole thing here). One such maker was James Chase, Marketing Director at the Chase Distillery, whose Pink Grapefruit Gin (40% ABV) was the best-selling at Selfridge’s over the summer. Obviously I had to try it. The first thing to note about this delightful gin is its scent. If I could bottle it, I’d wear it like a perfume. No, better yet I’d bathe in it, I love it so much. From the moment the cork stopper came out of the bottle with that satisfying rounded pop sound, I was hooked. It’s citrus heavy (obviously), and almost floral. You’d be forgiven for assuming it was fresh grapefruits bottled inside; there’s a distinct lack of alcohol in the smell. Tried neat, it’s so smooth on the palate, and warming in a way I wasn’t expecting for such a fresh scent. 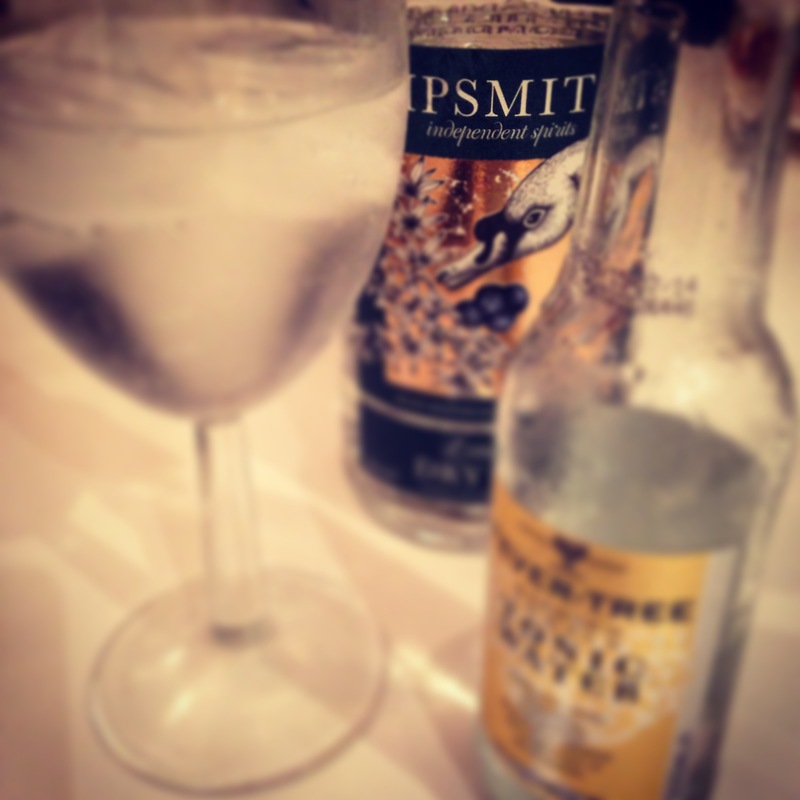 I had it with Fever Tree Indian Tonic Water, which only helped to heighten the grapefruit flavour. There’s a sweetness to the after taste which lingers, and no hint of bitterness like you get with the actual fruit. So what to pair with this super thirst-quenching gin? Well part of me thinks adding grapefruit might be overkill (unless you want to add bitterness with the peel). If anything, I’d add a couple of juniper berries to heighten the scent and flavour (the juniper, the one thing that makes it a gin, is subtle, but then I’m a huge fan of punchy, juniper-heavy gins). Williams Pink Grapefruit Gin is available to buy online for £38. There are a lot of things I love about Bath; the beautiful architecture, stunning countryside, and abundance of great bars and restaurants. 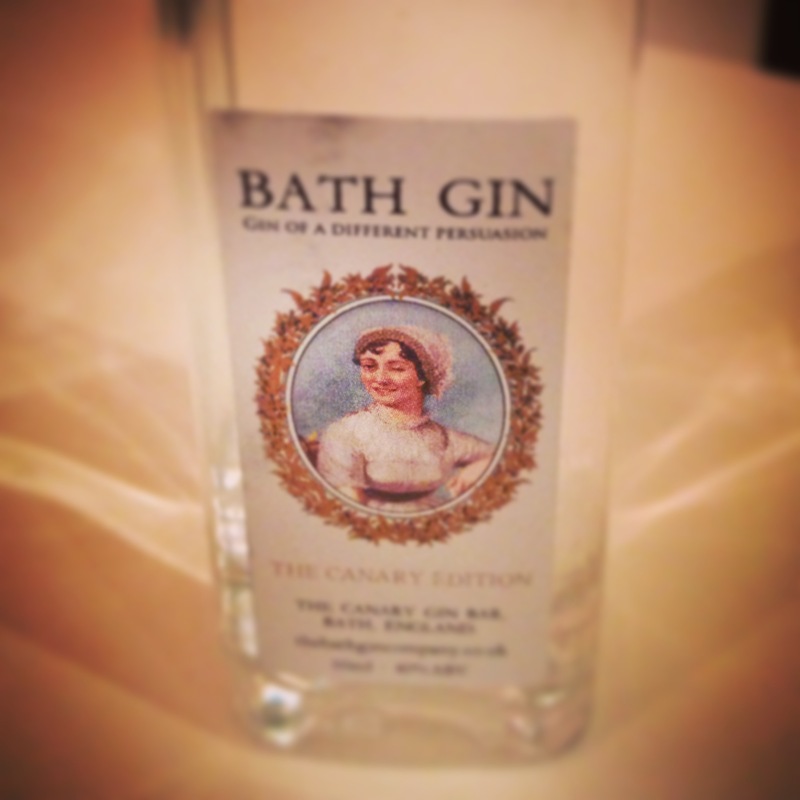 One thing I don’t love is Bath Gin (40% ABV). Produced above The Canary Bar (a gin bar, obvs), it is a small-batch gin made with Wormwood and Kaffir Lime Leaf, amongst eight other botanicals. On paper, it sounds good, but in reality I was left a little disappointed. Bath Gin has a light, fresh, citrus scent. It smells sweet and delicate. So far so good. Tasting it neat and at room temperature, there simply wasn’t enough flavour and I was left wanting more. Those ten botanicals get a bit lost. When mixed with Fever-Tree Indian Tonic, the lemon scent and flavour was gone and there’s an almost bitter aftertaste. I’m sure Bath Gin is great for tourists, but I’ll be giving it a swerve from now on. Sipsmith London Dry Gin (41.6% ABV) is pretty special – from the flavour and the process, right down to the bottle design (it’s so very pretty), everything about this gin has been carefully crafted. Opening in 2009, Sipsmith is the first brand to launch with a copper still (that’s the kit where the gin is distilled) in London for nearly 200 years. The company prides itself on small batch production, and describes this gin as “the quintessential expression of a classic, traditional London Dry Gin”. It’s fresh and floral on the nose, with a dominant citrus scent. The juniper flavour packs a real punch, and on the whole, it has a sweet, smooth, delicate flavour. For lovers of very dry gin and big juniper flavours, this is the spirit for you. I’ve got Tanqueray on the brain. Following a (brilliant) London Cocktail Week, where I had Tanqueray Rangpur on Fever-Tree’s G&T Safari, popped into Tanqueray’s 1950s themed pop-up hub, and drank the best gin martini I’ve ever had at The Alchemist (more on that soon), it’s all I can think about. 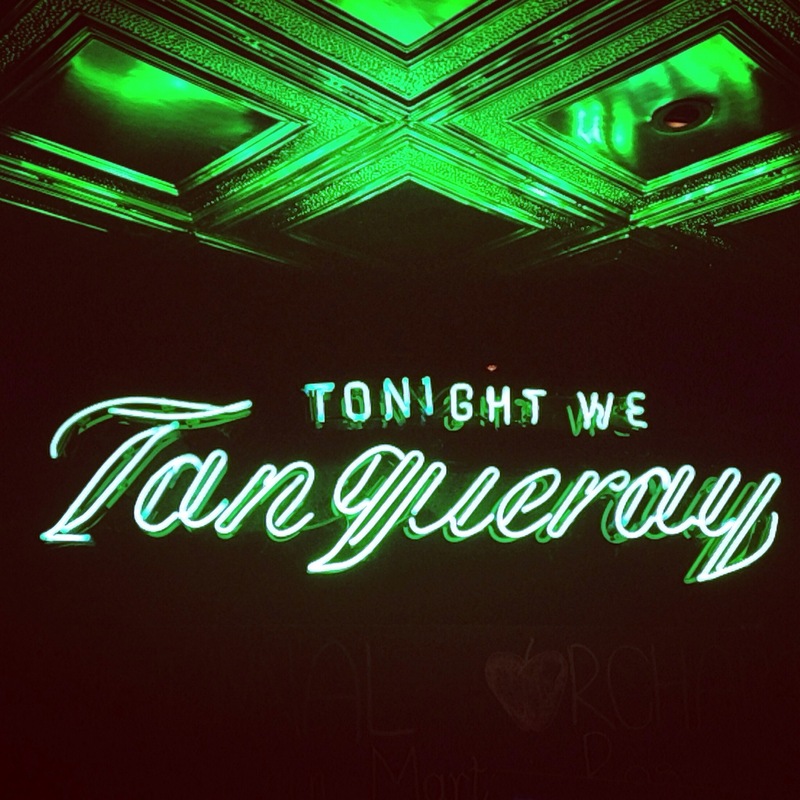 So I was thrilled to hear that #TanquerayThursdays are back! Visit any of the participating bars on any Thursday evening between now and Christmas, show the barman your #TanquerayThursday tweet, and get two Tanqueray cocktails for the price of one! Superb. Whenever I visit Bath, it’s become customary to stop at the Abbey Hotel’s Allium Brasserie and Art Bar for a G&T. With a ‘gin of the month’, all the gins you’d expect from a hotel bar, plus several others to boot, there’s always something new to try. 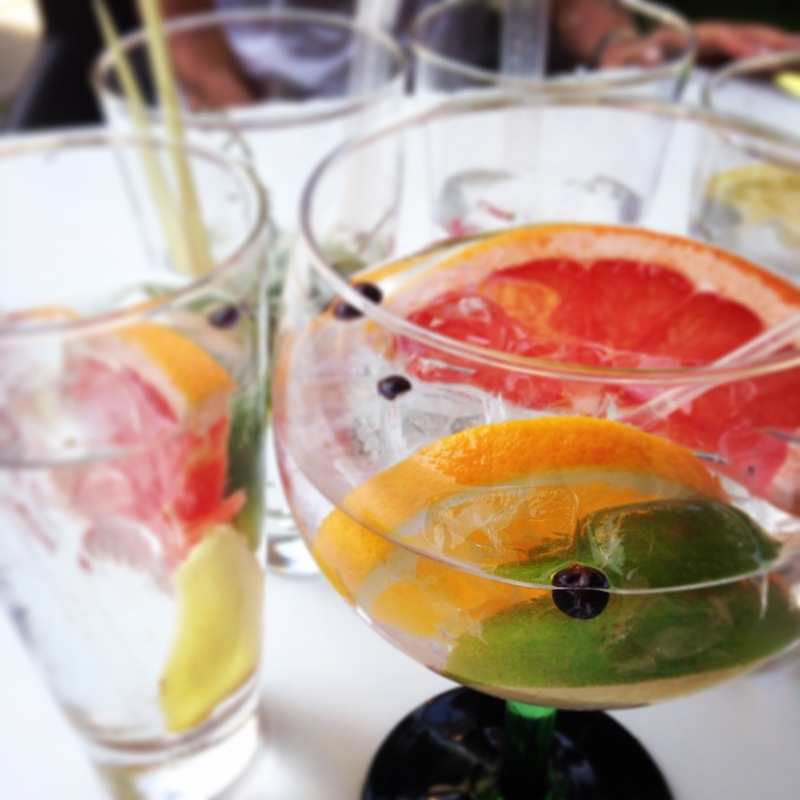 Add to that a range of tonics, gin-based cocktails and mixers, and you’ve got yourself a very happy afternoon. On this occasion, we elected to try five. With a bit of advice from resident gin expert and Bar Manager, Bella, we ended up with Langley’s No. 8 (41.7% ABV) with Fentimans tonic (which my mum’s husband has proclaimed his new favourite gin), Gin Mare (42.7% ABV) with Fever-Tree Indian Tonic (which is my mum’s new favourite), Origin – Klanac (47% ABV) with Fever-Tree Elderflower Tonic (which is a Croatian gin, and my boyfriend’s new favourite), a No. 3 (46% ABV) and Fever-Tree Indian Tonic, and a 6 O’Clock (43% ABV) and 6 O’Clock tonic to match. While I’d be hard pushed to pick a favourite, this only goes to show just how varied the gin world is. From a classic gentleman’s gin like Langley’s, to an oh-so-quaffable 6 O’Clock, to the Mediterranean and aromatic Gin Mare, there’s got to be something for everyone. As for me? I’ll be hunting down some more of the Klanac, with its sweet, soft, fruity notes and grapefruit and basil kick. Delicious.